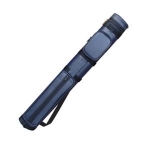 Protect your pool cue from damage due to warping, breaking, splintering, dirt and moisture. 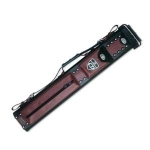 Your pool cue is one the most important parts of your billiards game, so a sturdy pool cue case is a must! At Monster Break Billiards, we have a lot of great choices. 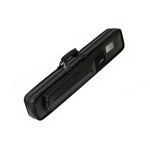 Our cases are categorized by brand, size and style. We have everything from soft cue cases made of nylon, angora, and vinyl to hard cue cases, to traditional box cue cases. We feature cases from distinguished pool cue case manufactures such as Action, Pro Series, 5280, Predator, Poison, Elite and Sterling.